This Mickey Mouse backpack can easily carry books, gym clothes, pencils and more! 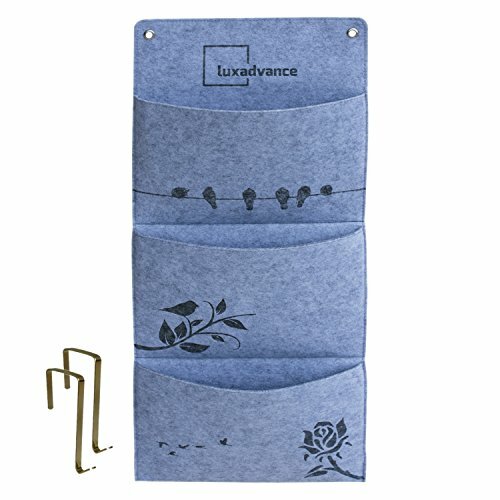 It features a roomy main compartment, a front pocket, the sides feature mesh pockets that are great for storing a calculator, note cards or even a water bottle. This book bag can be hung up when not in use by the webbed locker loop. 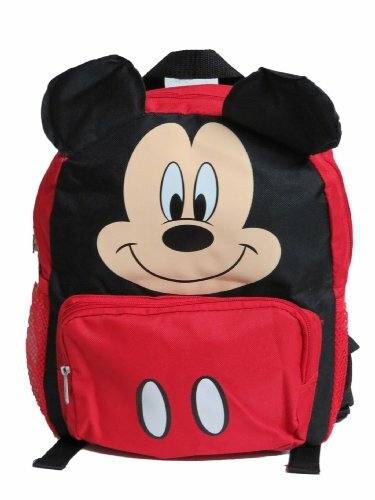 This backpack is designed in black durable fabric with accents of red with the face of the awesome Mickey Mouse! The perfect back to school choice for any Mickey Mouse fan! Combination Piggy Bank Safe 5.25" X 3.75" X 5" - 1 Piece - Colors Blue Red And White With Cow Print Which May Vary - For Kids Coin Collection, Great Party Favor, Fun, Gift, Prize - By KidscoStore your valuables in your very own Bank Safe with a combination lock. Each locker safe comes with its own unique combination. it has a door in the front and a coin slot on the top for easy money savings. Keep your cash, coins, valuables and secrets safely locked up in this cute little Combination Piggy Bank Safe. Kids will love this cool metal Bank Safe. It is great for hiding their small toys and treasures. It is a great gift idea for kids. It is also a cool prize or reward to hand out for students, children and grandchildren. 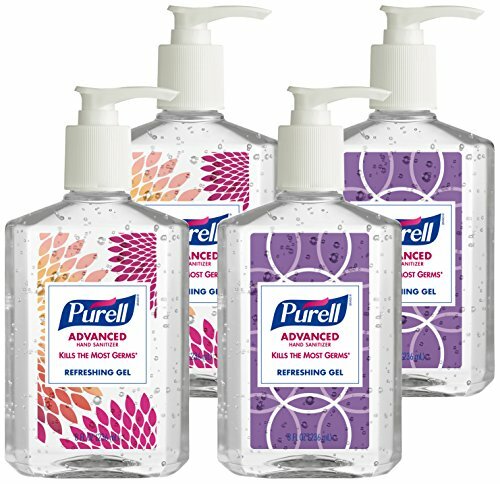 It is also a great party favor to hand out for your guest. 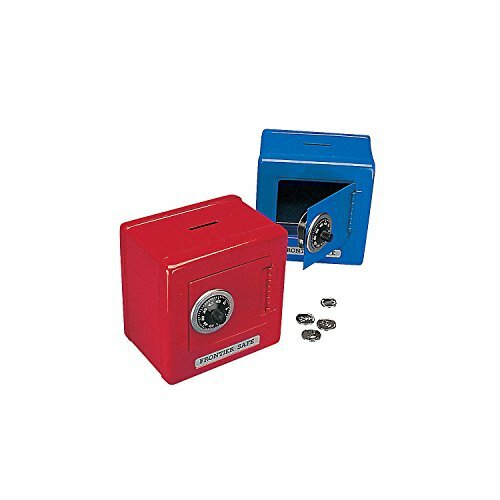 1 Combination Piggy Bank Safe per order. Measurements, 5.25" X 3.75" X 5". It is equipped with a 2-digit combination. it has a door in the front and a coin slot on the top for easy money savings. Comes in 3 colors, blue red and white with cow print, colors may vary. For ages 5+. A premium quality product by Kidsco. Place your order now! 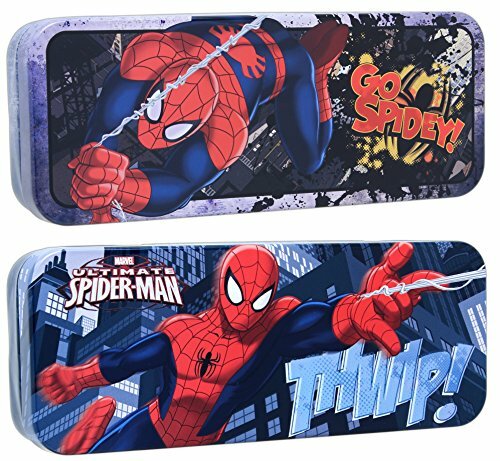 Bundle of 2 Tin Box Co Spider-man 8"
This superhero bundle includes two styles of Spider-man storage containers. The tin plated steel containers can be used for storing pens & pencils, trinkets, and miscellaneous items. Tins measure 8" long x 3" wide x 1.5" tall. Makes a great gift for Spider-man fans and item collectors! The InterDesign York bathroom accessory collection is a modern, stylish and practical accent for your kitchen or bathroom sink. 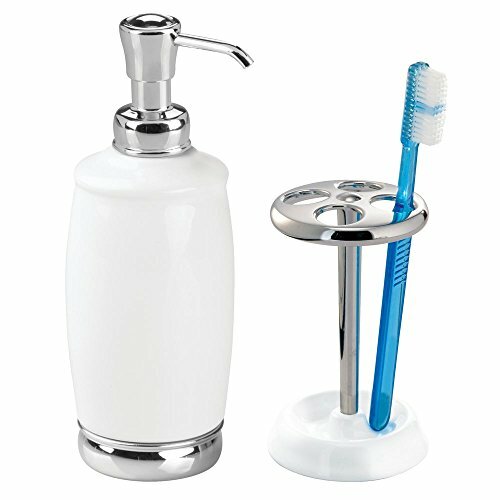 This set of two features a soap dispenser pump and toothbrush holder stand, both with a stylish, two-tone design. LockerLookz� Pink Locker Lamp with Pink Gems. The LockerLookz� locker collection transforms your school locker with bright colors and fashionable, mix and match accessories. 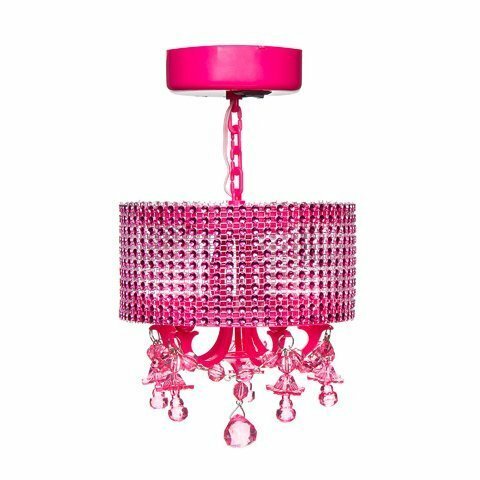 This sparkling, pink lamp with hanging pink crystals has a motion sensor and hangs from the locker ceiling in seconds with super strong magnets. Each lamp is battery powered with LED lights. Recommended for ages 8 and older. 1 piece per package. This product contains small magnets. 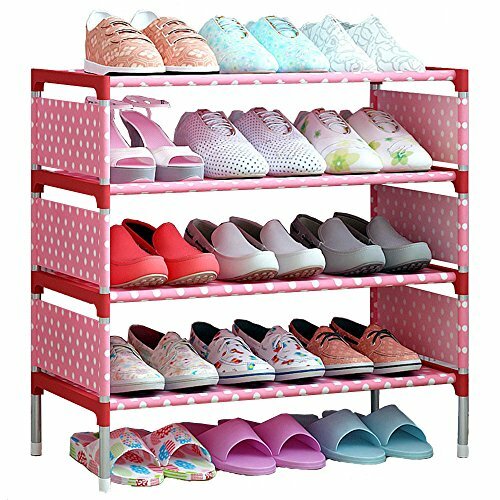 LockerLookz� offers a wide array of fun wallpapers, organizational bins, white boards, frames, lighting, and other accessories all designed to perfectly fit standard school locker sizes. 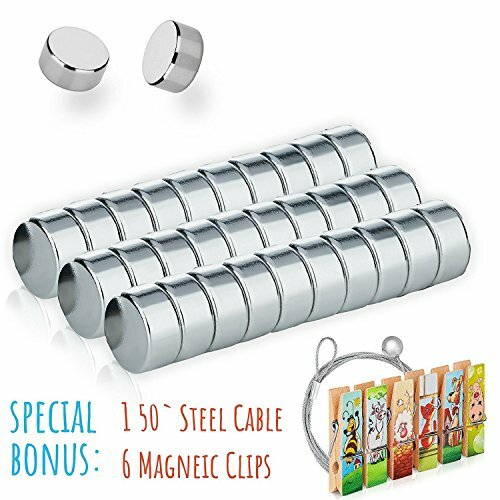 Each product is easy to install with strong magnets and removes quickly. No adhesives required. Check out this cute video to learn all about LockerLookz! Kids Foot Locker presents 1-ON-1 with the Top 2017 NBA Draft Prospects. 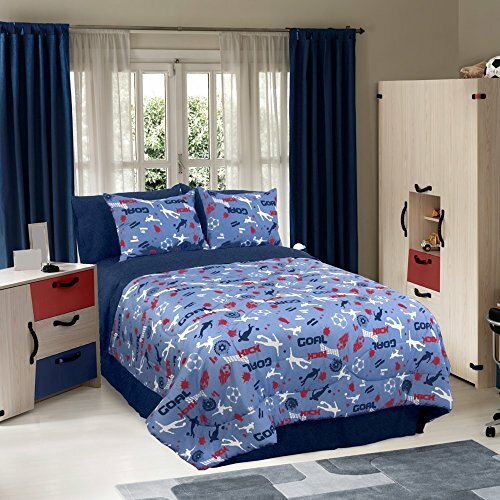 Compare prices on Kids Locker Collection at TopShopion.com – use promo codes and coupons for best offers and deals. We work hard to get you amazing deals and collect all avail hot offers online and represent it in one place for the customers. Now our visitors can leverage benefits of big brands and heavy discounts available for that day and for famous brands.